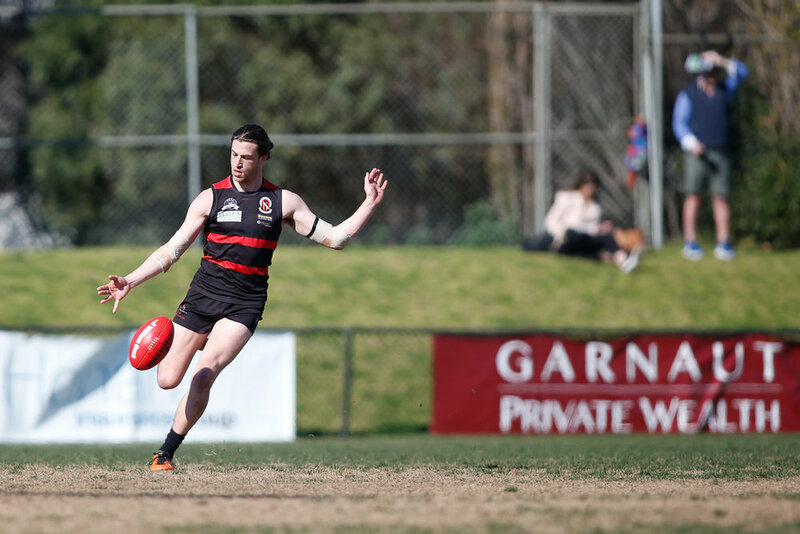 In a big day at Toorak Park, the Seniors fell to Old Brighton, the Ressies secured a late draw and the U19 Reserves won their second semi-final. Elsewhere, the Menages collected another win and the U23s went down by 12 points against premiership rival SKOB Gold. 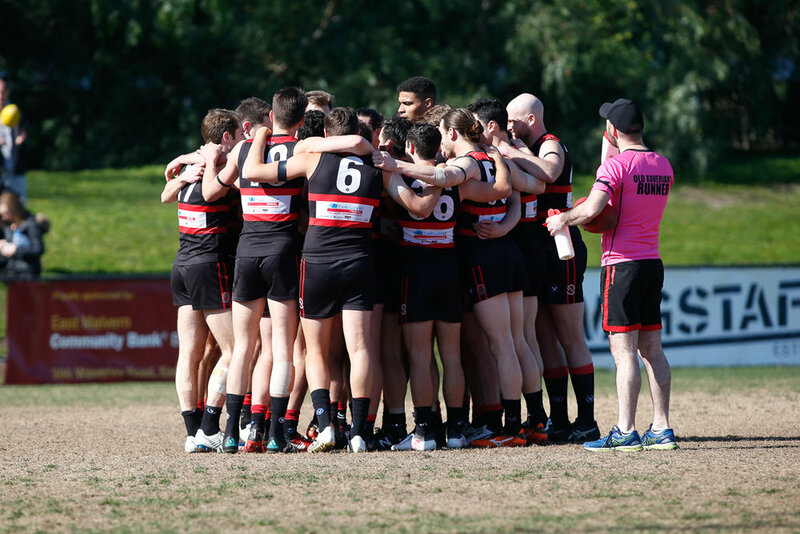 Old Xaverians enjoyed several patches of dominance at Toorak Park against the finals-bound Old Brighton but could not sustain performance long enough to take the points. Under sunny skies, Xavs began poorly and were three goals down before registering an effective disposal. Troiani opened the scoring at the High Street end at 12 minutes and then Matthew Handley, playing his 250th, calmly slotted his 750th club goal from close range. The margin at the first change was 14 points, which probably flattered the hitherto listless home team. 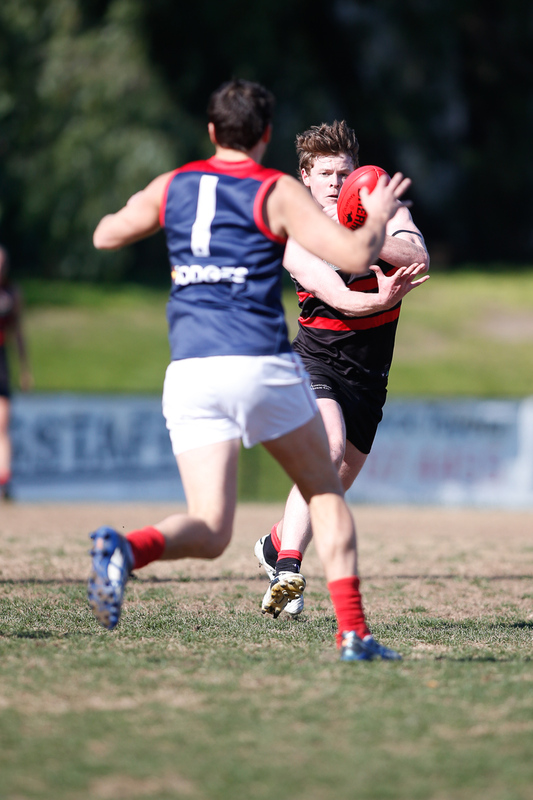 The Red 'n' Blacks hit back hard in the second stanza, and played some of their best football seen this year. 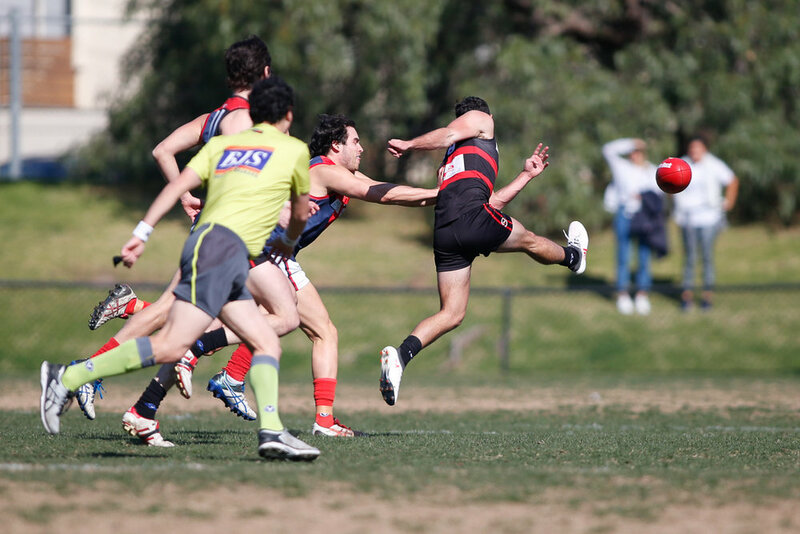 Running wild and finding unusual precision in the front half, Xavs kicked seven on a helpless Brighton defence. The two majors kicked by the Tonners kept the game alive. Early in the third, It appeared Xavs had the game by the throat, but yet could not apply the necessary scoreboard pressure. John Milhuisen was involved in a nasty head clash and was stretchered off. The delay did nothing for the home team's chances and the Beach Boys finished the term looking ominous again. There was confidence in the lemon time huddle that the Claret and Stout had plenty to give in the final term, but as it transpired, that optimism was misplaced. 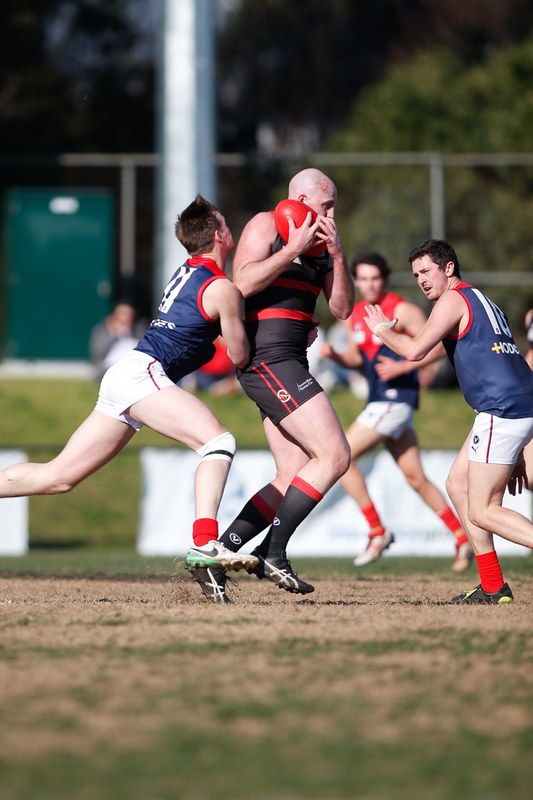 The Tonners kicked away, Xavs threatened again, and then Old Brighton scooted away for good. There were some notable performances in the defeat. Matt Handley provided great strength at the goal front, booting four and providing chances for Hayden Troiani and and Jimmy "The Dancer" Midgley. 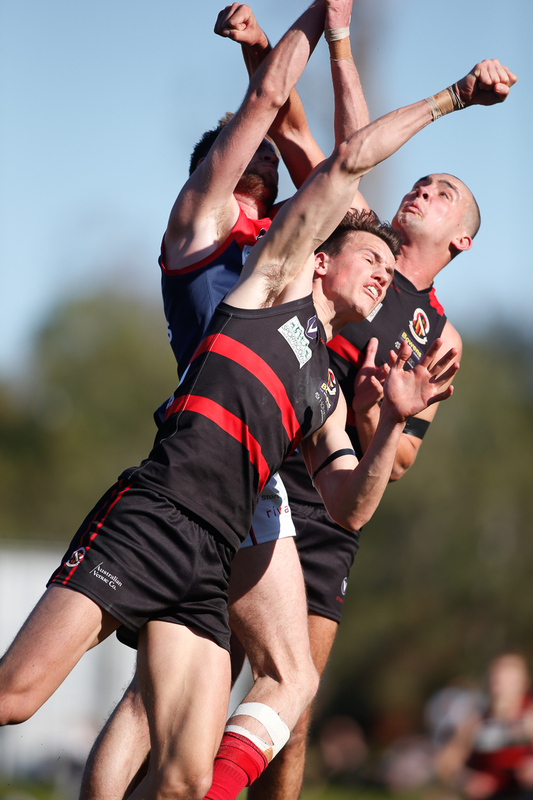 Jason Holmes was brilliant in the ruck and in the air, while Tomi Johnston and Luke Bisset provided plenty of dash. The skipper Dan Noonan was solid in defence after starting forward, and Jordan Kelly provided him with capable assistance. 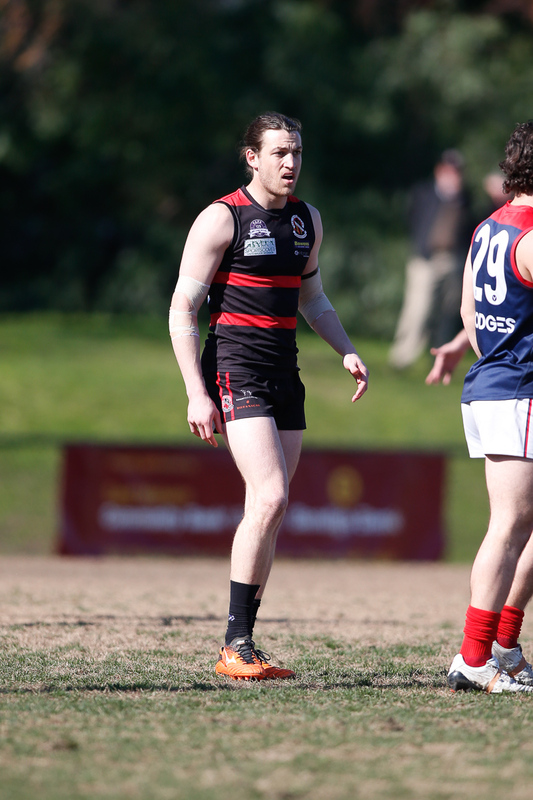 Xavs' season ended how it had begun, with a loss at Toorak Park. 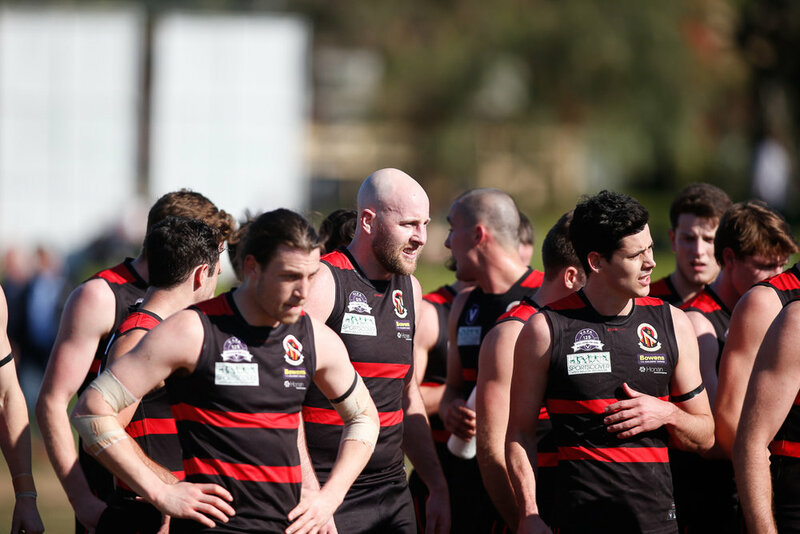 With Uni Blues and De La Salle winning their battles with relegation, the Red 'n' Blacks dropped two spots on the ladder. 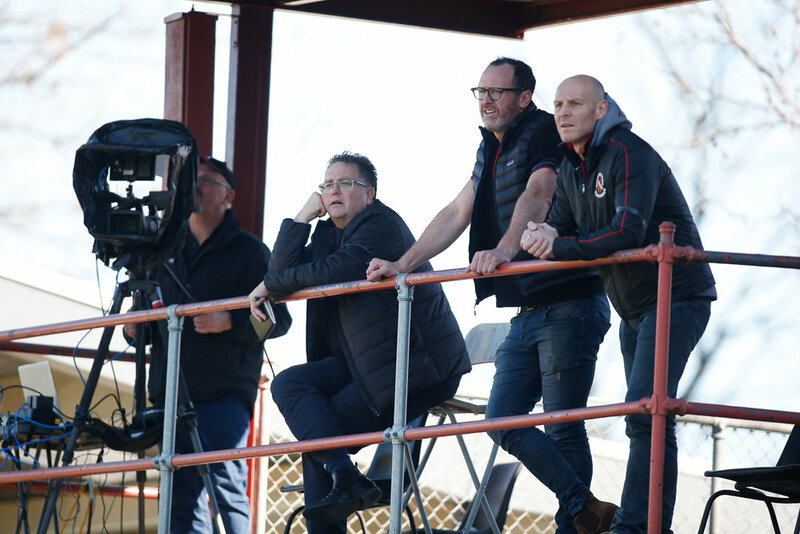 A seventh place finish was not imagined in April, but neither was ninth and tenth, both of which the Red 'n' Blacks occupied at some stage during this year's campaign, which at times was inspired, but not often enough. Results at other grounds saw Old Scotch condemned to Premier B section, where they will join St Bede's/Mentone Tigers. Yet to be determined are the two clubs coming back to Premier section in 2019. 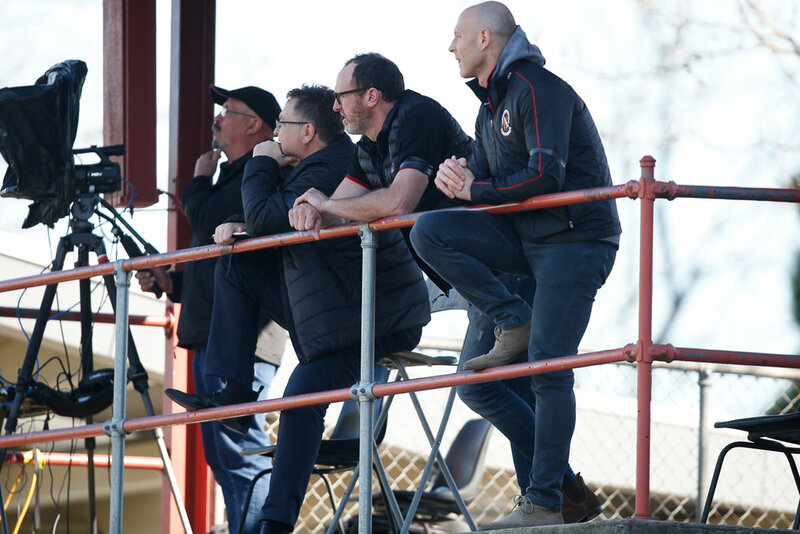 Most likely the Xavs will adding West Essendon to their travel schedule and either an additional trip to Uni Oval or a visit to Dunshea. The Red 'n' Blacks came home very late to level the scores against lowly Old Brighton, which had , for the most part, outplayed it all day. 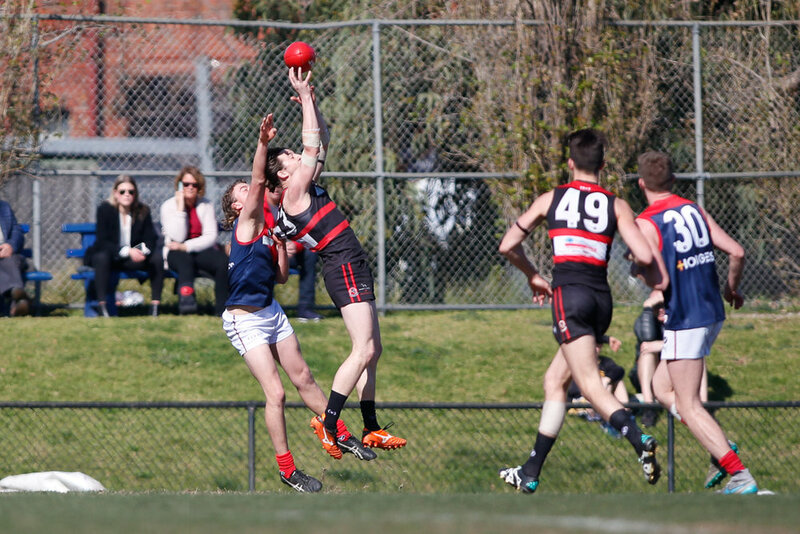 Charlie Kennedy's three goals in a BOG performance kept Xaverian hopes alive, but the home and away season seemed likely to end in a meaningless defeat. But, as good teams do, they came back. 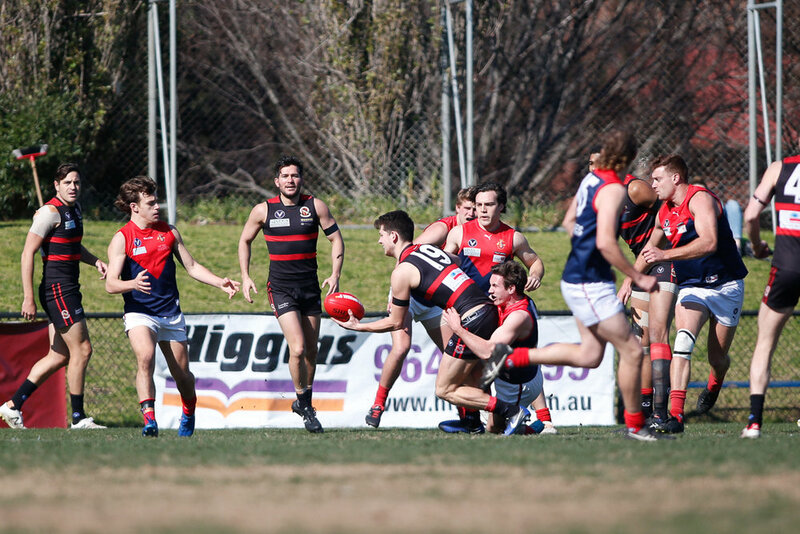 Down a goal with just a minute to play, Peric was fouled forty metres out and Mitch Parker took the advantage and slammed home his fourth. The umpire, in his infinite wisdom, disallowed such continuity and the ball was brought back. With a shrug of the shoulders and minimum fuss, Big Eric then slammed it through to level it. Next week, a second semi-final clash with Old Melburnians. Xavs will be strengthened by the return of several players as they charge towards a defence of their title. 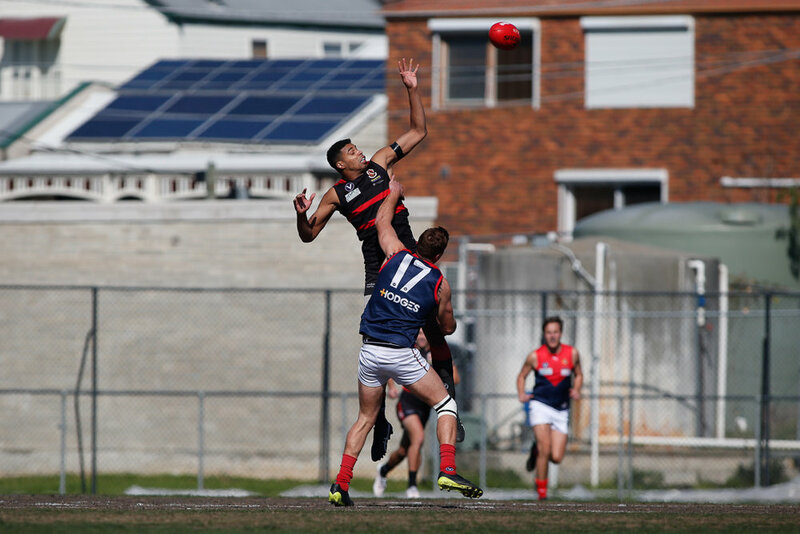 The Menages closed out their home and away campaign with a big win over Collegians. Harry Sleeman was magnificent and Steve Berengo slotted three as the premiership favourite began brilliantly and finished with a vengeance. 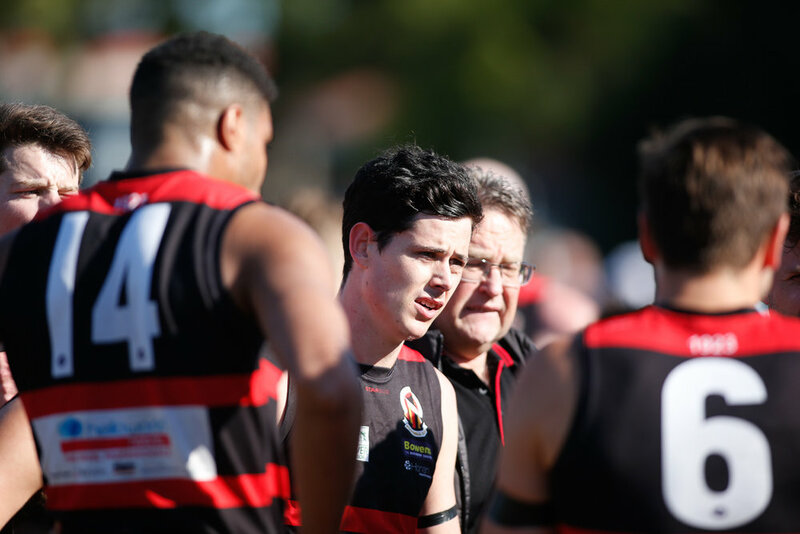 As minor premier, the Menages take next week off before the cut-throat preliminary. 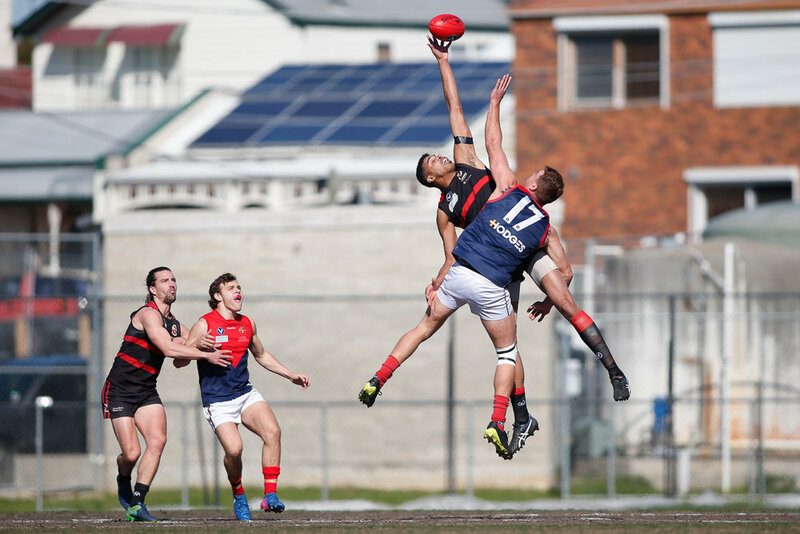 If next week's qualifying finals go as predicted, the Menages will play Uni Blacks in two weeks, before a possible clash with the OX 23s in the GF. 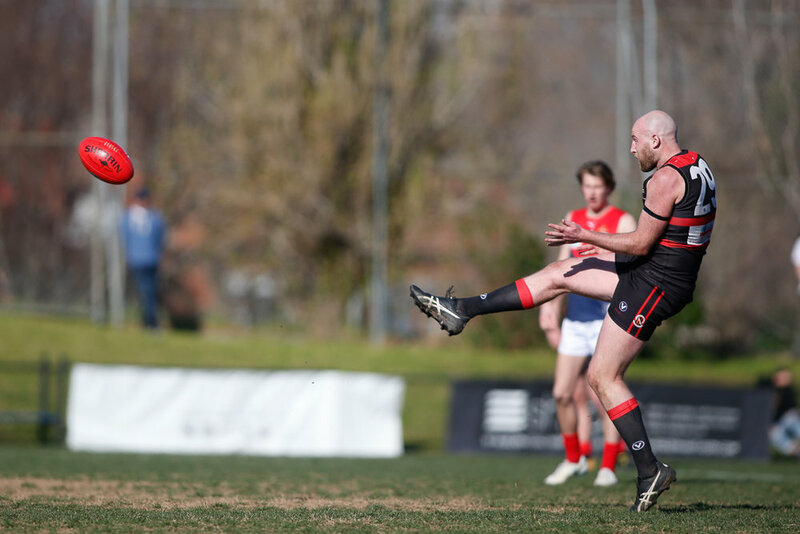 Shane Healy's Reds allowed rival SKOB Gold a fast start and despite outscoring the rest of the way, fell by 14 points in a critical R18 clash. Despite the narrow loss, the Reds finished second, and with the Menages, will have a week off before playing in the preliminary final. 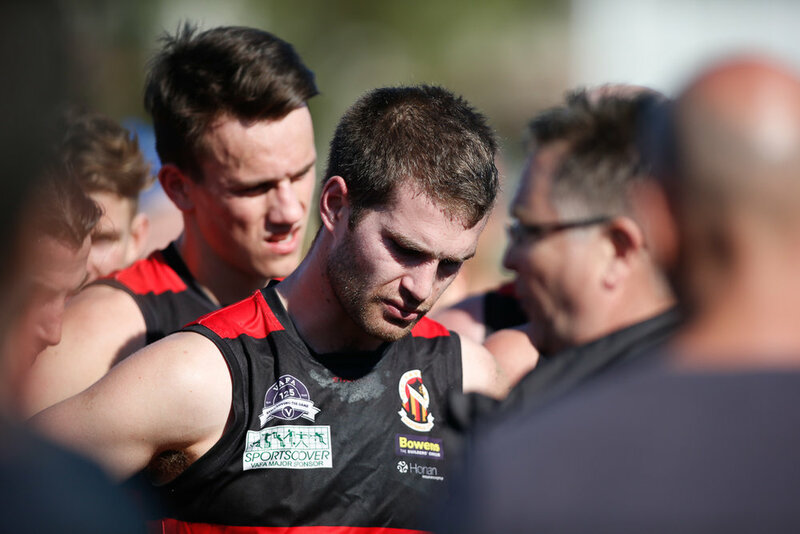 OX REDS went down to SK Gold by 14 points in a high-quality game at Stradbroke Park on Saturday to complete the home and away season. Independent observers called it one of the best thirds games in recent memory, as the visitors powered away to lead six goals to one early and then the Reds slowly got on top and reeled them in. 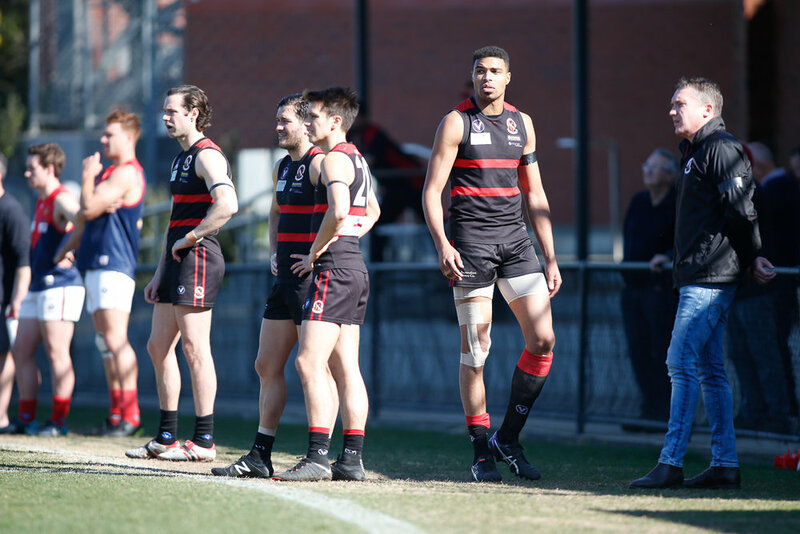 A controversy erupted at quarter time when Healy’s camp had one extra player on the park before the siren sounded – SK OB called for a count, but order was restored and only a 25-metre penalty was paid with no loss of score (1-0). 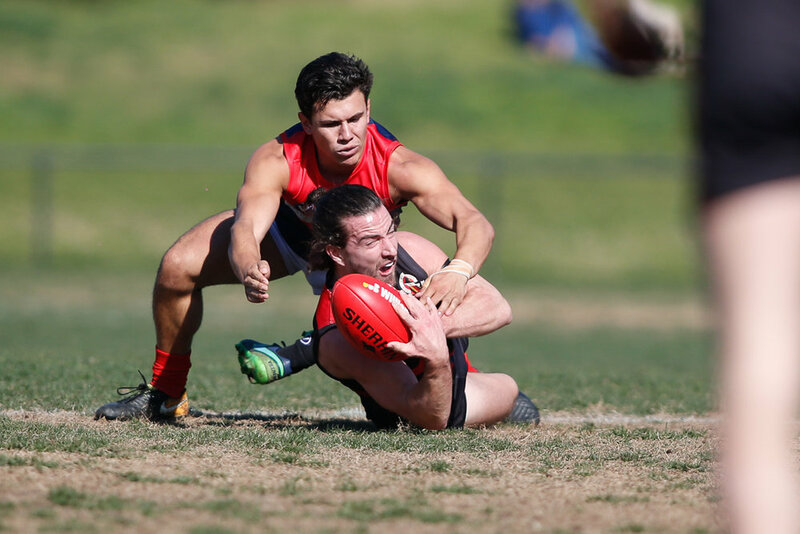 There was plenty of passion and bite in the encounter right from the outset, with the two teams that played a thrilling grand final in 2017 at loggerheads again. 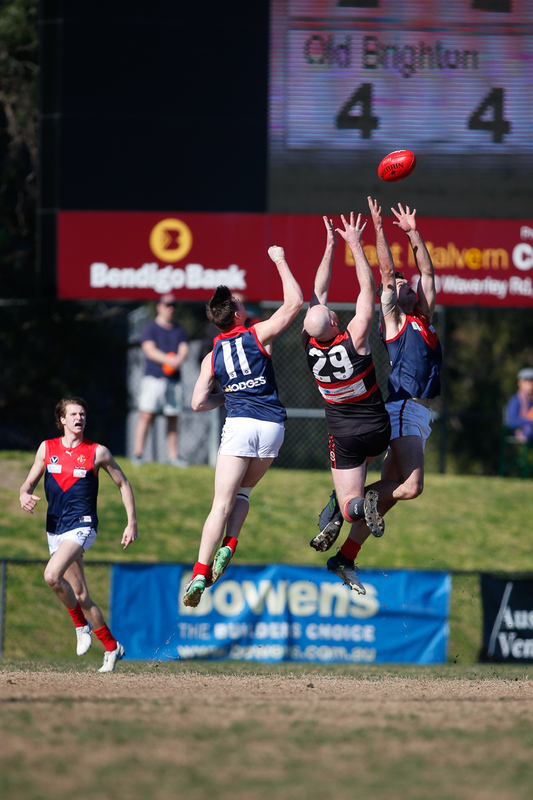 Twice OX drew level – once in the third quarter and again in the last, but injuries to Mogg, Bishop and Fantasia left the Reds hamstrung and SKOB was able to hold on in a high-pressure final quarter. 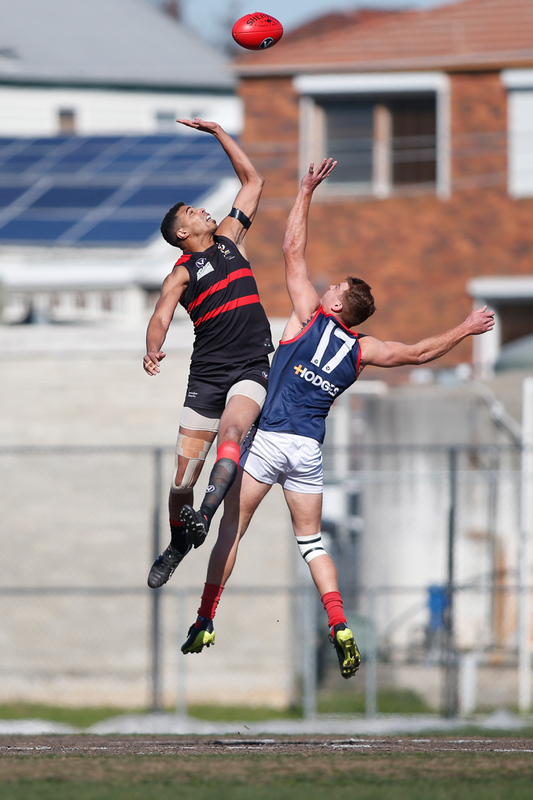 Cam Bishop, Harry Reed and Lochie Schifferlie drove the fightback, aided by Bill Curtis in the ruck and a solid defence led by Will Velkjovic, Ollie Silk and Alex Bielinski. Cleeve, Pirrie and Mantesso all lifted their work rate after being well beaten around the clearances early to even the contest and give OX a real opportunity for a great win. Should next week's play-offs go according to seed, the 23s would meet SKOB Gold again in that sudden death play-off. Win that one, and they could meet the Menages in the GF. Old Xaverians found their way through to the Grand Final with a tense victory over Old Scotch at Toorak Park. While the X Men had established a handy lead by the long break, the second half was a closer affair as Scotch clawed its way back. There were plenty of anxious moments before the siren sounded. 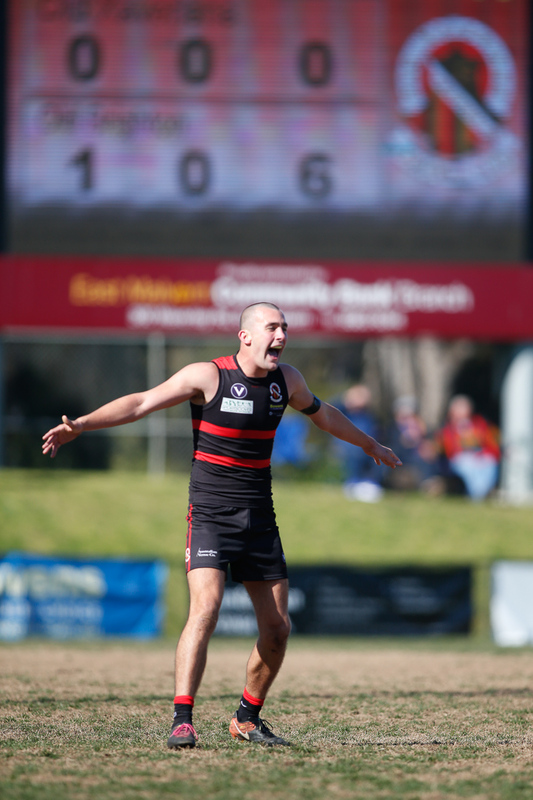 Jono Catania booted three, while Alex Eden-Lachowicz was adjudged best afield.